Want to Accept Cryptocurrency Payments In Your Store and get paid in local currency? GRAFT makes it possible to accept many different cryptocurrencies via your existing point of sale terminal or mobile device. The GRAFT network offers automatic currency conversions, loyalty programs, and cross-border payments. Pre-register and help GRAFT understand your needs for accepting cryptocurrency at the point of sale! 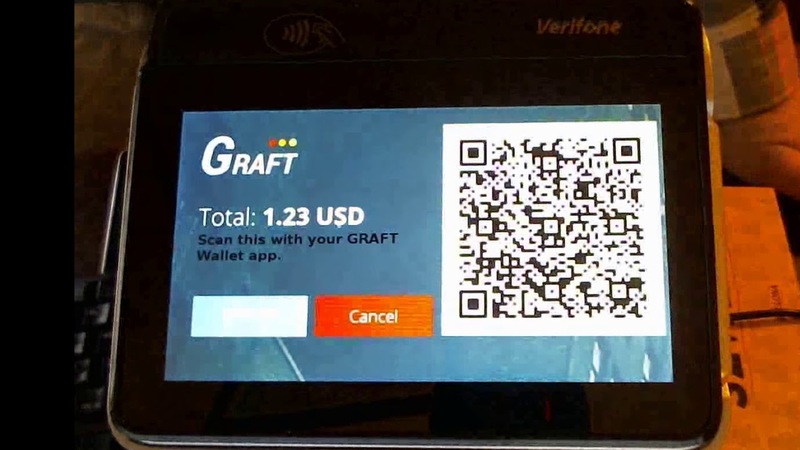 GRAFT has passed a rigorous certification process, making it the first application to enable cryptocurrency payments using Verifone’s interactive series payment terminals. 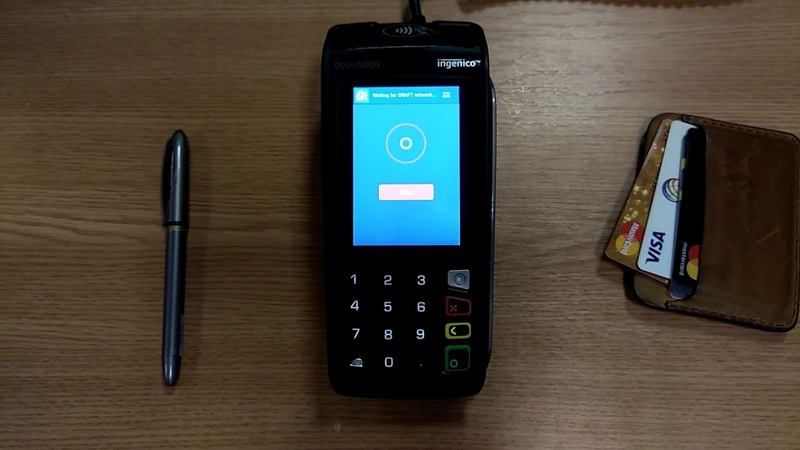 The GRAFT developers are working on improving this application as well as building apps for other major players in the area of hardware payment terminals such as Ingenico. Additionally, GRAFT just started designing the online shopping cart integrations – the first implementation is going to be an integration with Shopify, one of the most popular online store platforms. While it’s not within GRAFT’s charter to produce all the integrations, they take it upon themselves to provide reference integrations with few leading platforms, paving the way for the independent software developers to take GRAFT to all other platforms. If you have any suggestions to improve the site please get in touch.